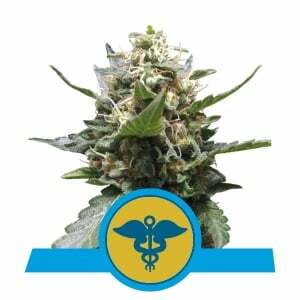 Do you want to receive 10% discount on your next order of feminized cannabis seeds? 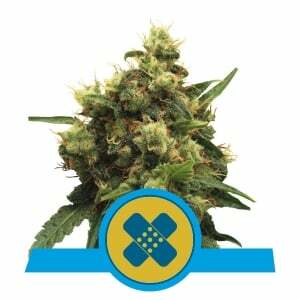 All you have to do is to give us some feedback of the strains you already tested! 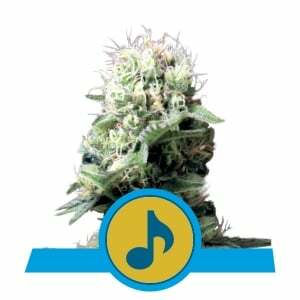 Royal Queen Seeds is always looking for different possibilities to improve the quality of our service and the quality of our cannabis genetics. That's why we are looking for your feedback on our product and service! To thank you for your time and effort we are giving away a 10 % discount voucher to all customers who have placed a product review on our website! 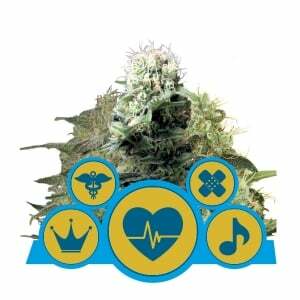 In addition to leaving a review on the Royal Queen Seeds website, you can also leave us a review on Trustpilot. 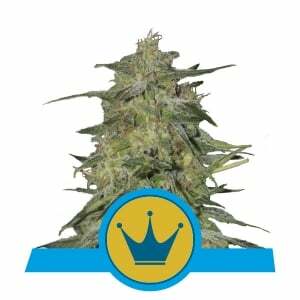 Doing so will make applicable to receive a 10% discount on your next order from Royal Queen Seeds. So head over and tell us what you think!